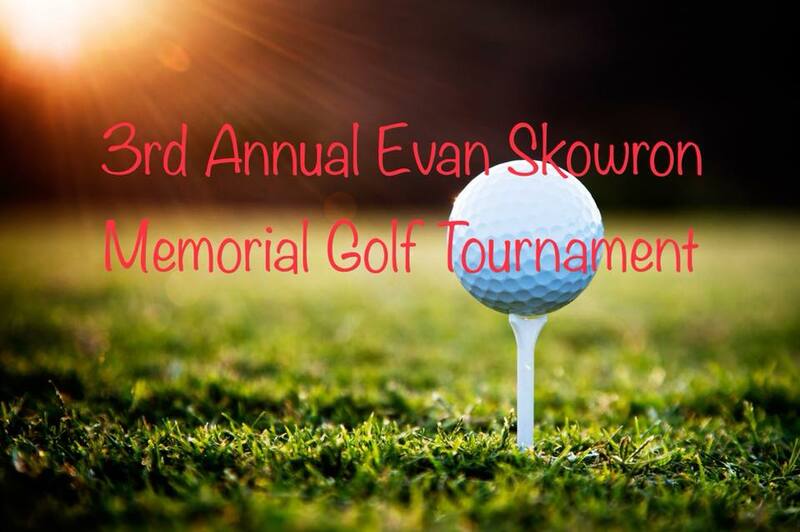 The 3rd Annual Evan Skowron Memorial Golf Tournament will take place June 8, 2018 at Springbank Links Golf Course in Calgary, Alberta. We are honoured to be the recipient charity of this tournament, held in honour of Evan Skowron. Last year, the tournament raised $19,450 for Centre for Suicide Prevention! Sign up by May 3rd at 8 pm to be entered to win a trip for two to Las Vegas!